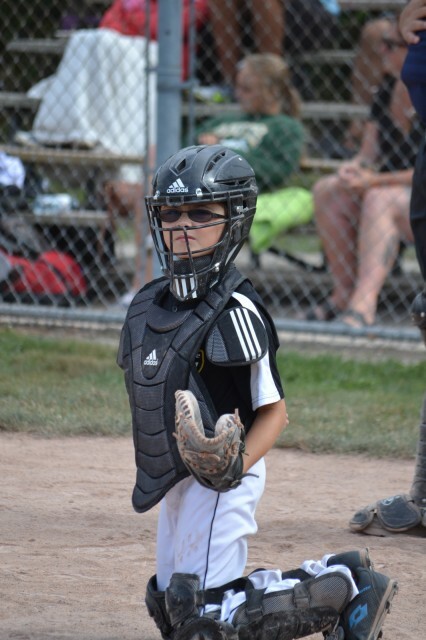 Updated Monday January 21, 2019 by Beamsville Minor Baseball Association. Beamsville Minor Baseball is looking forward to our upcoming 2019 ball season! We are reaching out to all our members in regards to sponsorship opportunity. We are working to lock in our 2019 sponsors by April 1st in order to ensure that we can organize and plan our team uniforms accordingly. As in previous seasons, a $350 sponsorship will get your business name on a local league jersey and recognition on our league website. Sponsorship ensures that we can offer a proper “ball uniform” and helps with costs related to fielding teams. Over and above the satisfaction of” helping kids play ball”, sponsoring through our association will provide you advertising as our kids will travel through our interlock program around Niagara Region. If you or anyone you know is looking to be part of our organization through sponsorship please have them contact us to ensure we provide them with the proper form for their tax purposes. A downloadable form is provided at the bottom of this page.